Contact or Visit Computer Logix ! 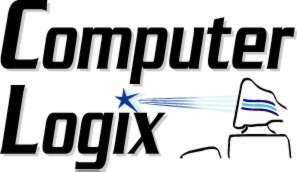 Computer Logix has recently moved to the Howell, NJ area. Please note our new address and telephone numbers and if necessary, update your records to reflect these changes. If you need to visit our Howell, NJ office, please checkout these step-by-step driving directions. For more information, please feel free to call our office at 800-220-8211. A few maps of the Howell, NJ area are provided to help visitors locate our office. Need more information? Simply fill out our online request form and a representative will be in touch with you (either via email or telephone) within 1 business day - guaranteed!